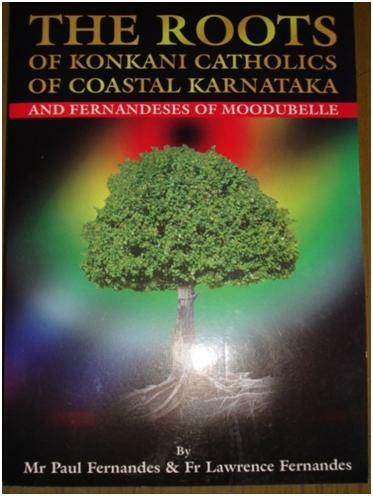 These pages contain the FERNANDES PRABHU family from Moodubelle, Shirva, Kalathur and Kalyanpur, the descendants of Sebastian Fernandes of Moodubelle. A lot of this data on this family tree originates from the book pictured on this page. To collect the data for this book Paul Fernandes and Fr. Lawrence Fernandes practically visited every house of Fernandes in Moodubelle, Shirva, Kalathur and Kalyanpur in a very arduous and painstaking venture.